"Adam stared up at the tree leading to Kelsey Winslow's bedroom window." 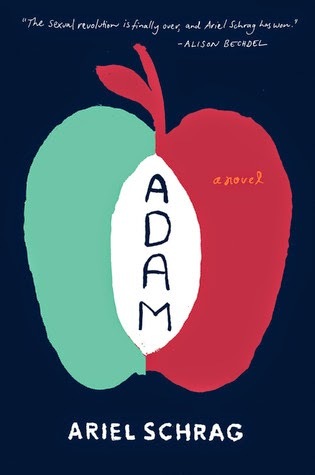 When Adam Freedman -- a skinny, awkward, inexperienced teenager from Piedmont, California -- goes to stay with his older sister Casey in New York City, he is hopeful that his life is about to change. And it sure does. It is the Summer of 2006. Gay marriage and transgender rights are in the air, and Casey has thrust herself into a wild lesbian subculture. Soon Adam is tagging along to underground clubs, where there are hot older women everywhere he turns. It takes some time for him to realize that many in this new crowd assume he is trans -- a boy who was born a girl. Why else would this baby-faced guy always be around? Ariel Schrag's scathingly funny and poignant debut novel puts a fresh spin on questions of love, attraction, self-definition, and what it takes to be at home in your own skin. Gah! This book is so frustrating. I'm really mad at it. Maybe that was the point? Adam is a typical teen boy with no real knowledge of the world around him. He travels to NYC to stay with his college-age sister for the summer, during which time he becomes enlightened to the LGBT community. His sister, lesbian dating transgender, brings him to parties and introduces him to a whole new world. The potential to be something great was here, and the Author did a great job (in my opinion as a cis-female) giving a nice overview and facts surrounding what someone transgender has to go through. While the beginning of the book started impressing me, the lies start stacking up... and if there is one thing I hate more than anything is the kind of lies that can destroy someone. Adam stacked his lies SO high that you knew it would crumble before the end. I don't want to give much away but it's hard for me because the majority of my gripes come from that awful ending. For those of you who know the ending, I'd gladly discuss this in the comments (those who don't want spoilers, avoid the comments please). I just finished "Adam" yesterday, and IT WAS SO TERRIBLE. The ending was absolutely atrocious. 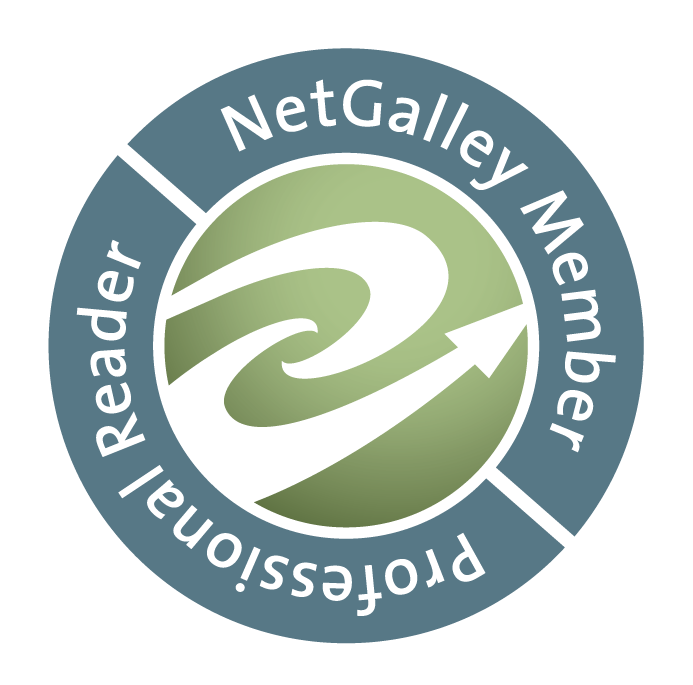 On Goodreads I've seen so many 5 star ratings, and WHAT??? I just don't get it. Right?! I think maybe people didn't truly THINK about how horrible that situation truly was... but I'm still shocked. I can't wait to see what the debate will be like on the TOB! Me too! I'm glad it's up first!